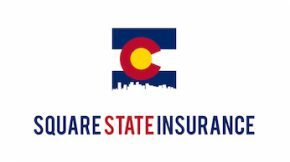 SQUARE STATE INSURANCE PROVIDES THE BEST RATES AND SERVICE ON LANDLORD INSURANCE IN COLORADO. Real Estate Investors have specific insurance needs. Whether you’re just starting out with your first property or you’ve got 100 units occupied, Square State Insurance Agency can provide you with a thorough review of your landlord property and rental liability coverage. We can insure a variety of Landlord Insurance exposures in Denver. Rental Homes – A dwelling containing 4 residential rental units or less. May be detached or part of a row of unrelated properties (such as a converted Victorian Rowhome in a city or borough). Apartment Buildings – Structures containing at least 5 residential rental units and up. Mixed Use Buildings – Structures containing office or retail leased space on the first and sometimes second floors, with residential rental dwellings above. Retail Malls – Strip centers dedicated to retail and restaurant space. Commercial / Industrial Parks – Standalone buildings grouped together in either an office or industrial park. Usually the entire park is managed by one developer or owner. Regardless of what type of CO Landlord you are, we have a solution to fit your needs! Can I schedule Rental Locations on my Homeowners Insurance? 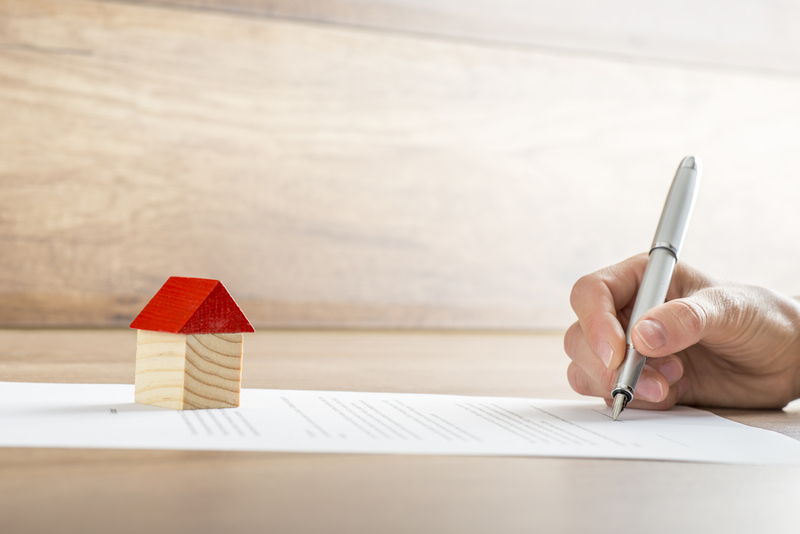 Many investors who are buying their first or second rental homes may have those locations scheduled on their Colorado home insurance for personal liability purposes. Homeowners insurance companies rarely allow the property coverage for a landlord insurance policy to be added to a homeowners insurance form. If you have a homeowners policy that includes the property portion of a rental dwelling, chances are your policy is quite old and the insurance provider grandfathered the endorsement. Does a Landlord need a Commercial Insurance Policy? We work with CO Landlords who have 1 or 2 properties, and we have others that have more than 10. When a real estate investor is just starting in the business, it makes sense to buy a Dwelling Fire Policy, perhaps with just property coverage, and extend liability coverage from your homeowners insurance. That makes sense in the beginning. If you get beyond 4 properties, or you start an LLC to protect your personal assets from the Landlord Business you’re running – it’s time to get a Business owners or Commercial Package coverage form. As an Independent Agency committed to our Landlord’s success – we will create a customized coverage package for you. Require your tenants to carry their own Renters Insurance policy. Requiring this can help you avoid costly claims. Discuss with your agent if you want Basic, Broad, or Specialized coverage. Each situation is different. Dwelling Coverage: Covers your dwelling in the case of a covered loss. Personal Property Coverage: Covers your Personal Property in the event of a covered loss. This can be an important coverage if you offer a fully furnished rental, or you have personal property on the premises. Loss of Use (Loss of Income Coverage): This coverage will help compensate you in the event of a covered loss. If your property becomes uninhabitable due to a covered peril, Loss of Use Coverage can prevent you from losing the rental income you were earning. Premises Liability: Liability coverage protects you against claims and lawsuits brought against you from not only tenants, but visitors and even in some cases trespassers. Medical Payments: Pays for the medical costs to others on your property that are not part of your family.